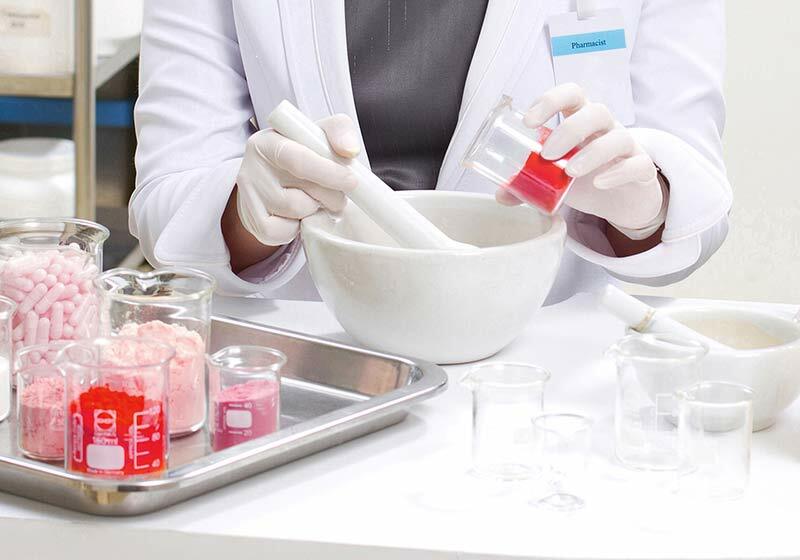 COMPOUNDING IS THE ART & SCIENCE OF CREATING MEDICATIONS TAILORED TO THE UNIQUE NEEDS & PREFERENCES OF THE PATIENT. 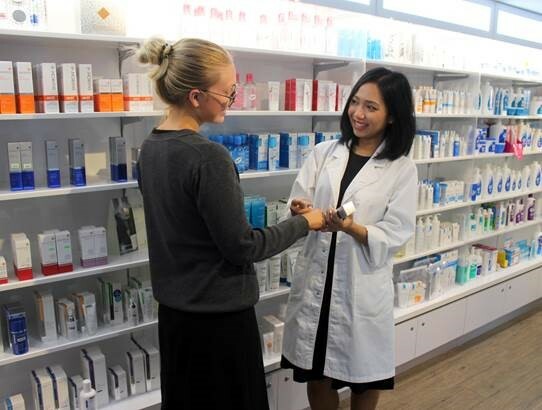 At My Skin Pharmacy, qualified pharmacists create customised medications based on a physician’s exact formulation, using raw ingredients. Patients who have often ‘tried everything on the market’ find compounded medications and therapies most beneficial. 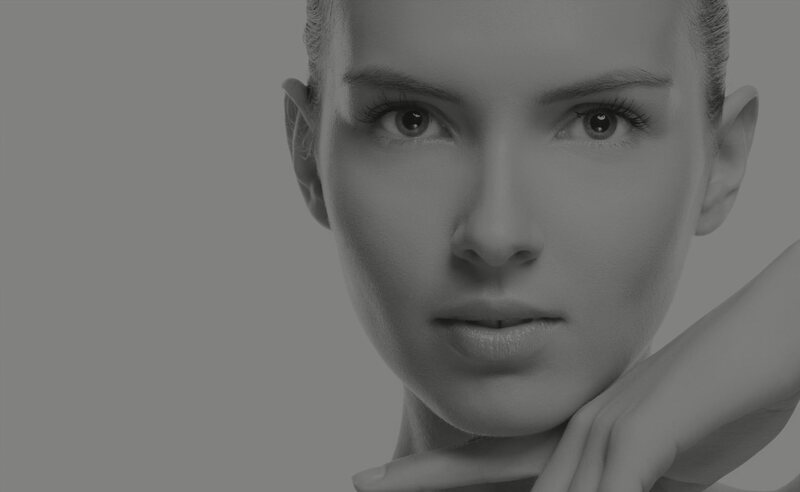 Pharmaceutical compounding provides the flexibility & innovation necessary to create medicines that are as unique as the person themselves. Have a question? Ask a pharmacist today! Please fill in the form to the right and we will get back to you shortly.